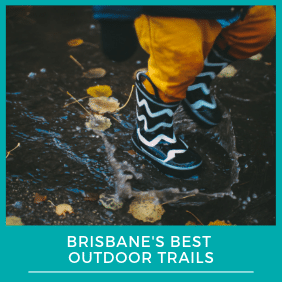 If your Brisbane kids are full of energy that you’re looking to zap, whilst also taking in some of the most beautiful views of subtropical rainforest and the surrounding hills, then look no further than the Mount Glorious walking tracks. 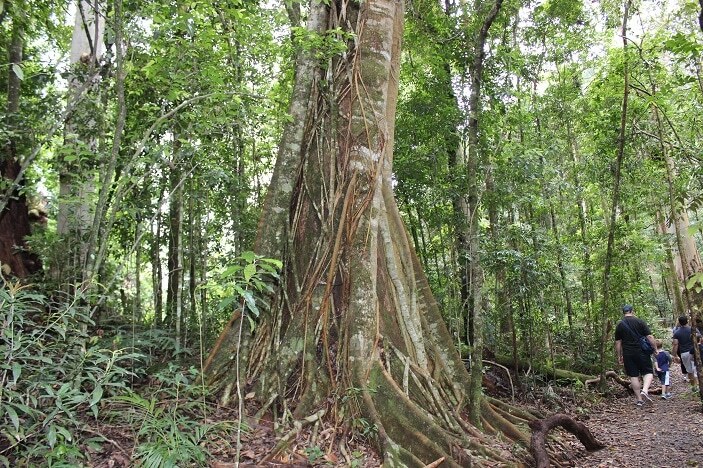 Located north west of Brisbane city in South D’Aguilar National Park (formerly Brisbane Forest Park), Mount Glorious is the heart of 28,500 hectares. 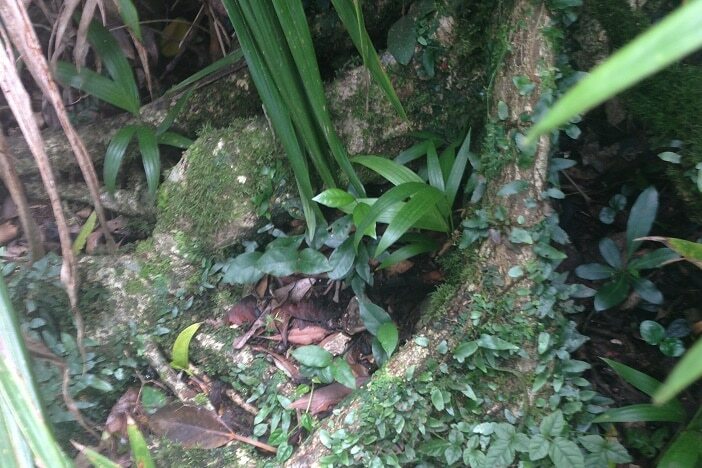 All plants are protected in the park, and there are over 800 species – some of which are threatened varieties. There are a range of walking tracks at Mt Glorious to suit all fitness/age levels, with the most popular track being around 5km in length. Pack a picnic to fuel the kids up, and enjoy one of the many picnic areas available before embarking on your chosen journey. 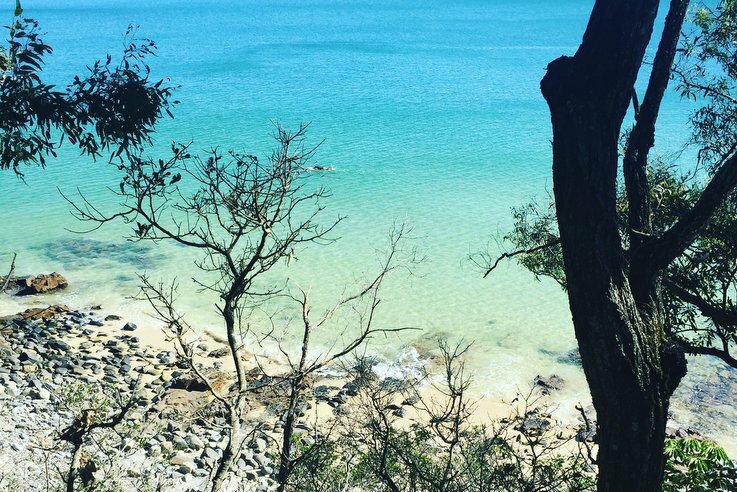 We recommend nearby Wivenhoe Lookout, which is a serene picnic spot with an amazing view of Wivenhoe Lake. You may even be able to hear the unique cry of the “cat bird” echoing below! South D’Aguilar National Park is open 24 hours a day, 7 days per week, which means that you can expose your family to all the forest beauty that you can take! 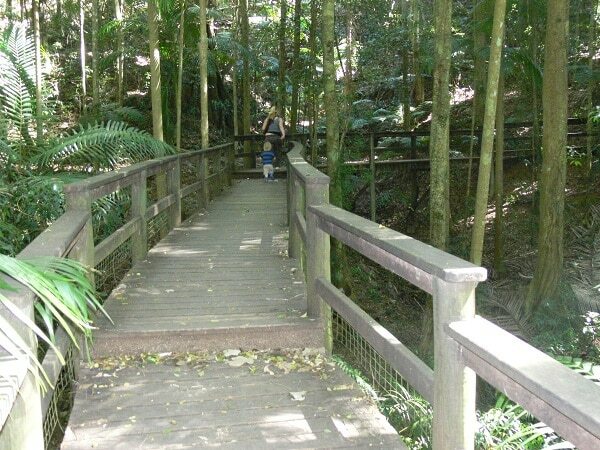 When walking the Mount Glorious tracks, the fresh air and the amazing sights and sounds are guaranteed to wear your Brisbane Kids out enough to have them sleeping soundly on your drive home. 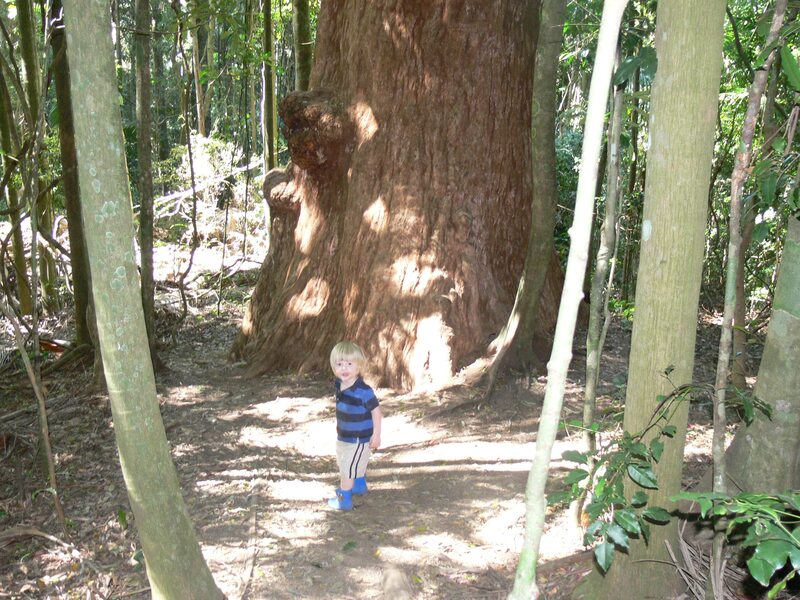 One of the most popular tracks in the area is Maiala, with a 2km round circuit that is perfect for walking Brisbane Kids, as it trails through lush forest filled with the sound of whip birds. At the beginning of the track are toilets and BBQ’s that are perfect for a breakfast BBQ or lunch (boiling the water is recommended). 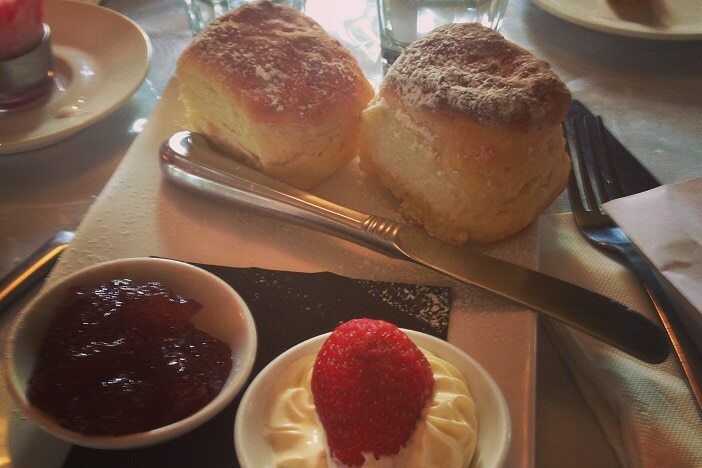 If you would rather eat out, then you will be delighted by the road side cafes offering everything from burgers to higher end scones with jam and cream. What you can expect is either going down a hill to walk back up into the circuit or the opposite. There are stairs when climbing up or walking down and in most areas with steep embankments there are handrails. There were a few sections where we felt the need to hold hands with our toddler as we walked on steep edges but we have been on this tack with a 3 year old who managed it quite well. The track will hold their interest quite well and is best experience post rain for full effect. We stop to take photos of the kids up against large trees and to look at different features like growing moss, running water and fungi. You can take a longer falls walk of around 3km’s on top of the 1 km in of the circuit. It is probably a tad far for young toddler unless you are willing to rest at the falls, perhaps with lunch and a break to refuel. In addition to the picnic areas and toilet facilities there are also several cafes dotted on the crest of the hill. Well worth an afternoon tea of Scones with Jam and Cream. Though a lot of the wildlife inhabiting the park is nocturnal, your kids will get a kick out of knowing they are in the midst of owls, possums and even the extremely rare yellow belly glider! 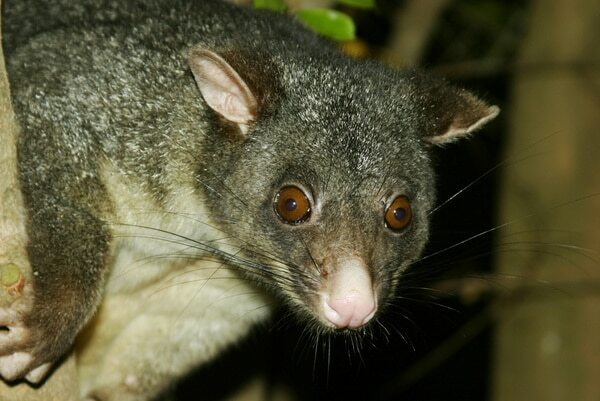 Camping is available in certain areas along the Mount Glorious Range (for a fee), and at more remote places (though not in the actual Maiala park), so why not pack your camping gear and treat your family to witnessing these active Australian critters on their home turf? 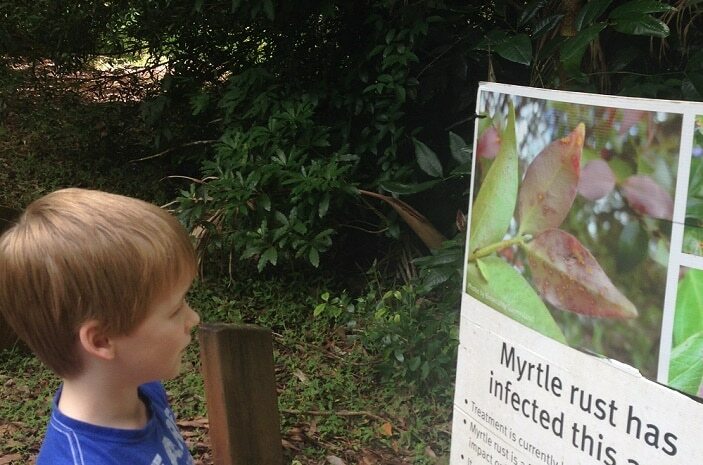 There are no bins along walking tracks or in the park, most likely to prevent these nocturnal animals tucking into human scraps, so bring a rubbish bag and teach your kids a valuable lesson about preserving the wildlife we are lucky to have. For further information, we encourage you to head to www.nprsr.qld.gov.au/parks/daguilar/about.html, where you can also find information on the other walking tracks in D’Aguilar National Park.